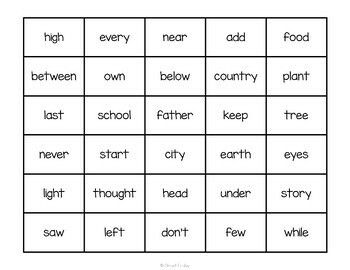 This Sight Word game contains the 3rd 100 Fry High Frequency Words. 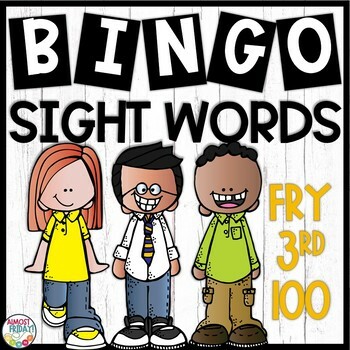 Mastering the Fry Instant Words has never been more fun! 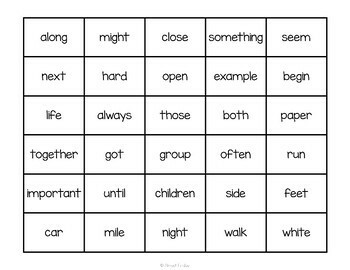 Students get hands-on practice with words though cutting and gluing them onto to their own bingo boards. 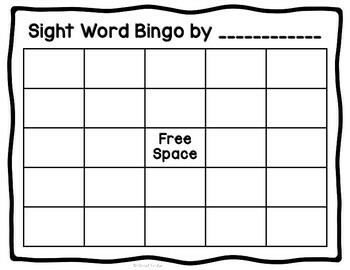 No one's bingo card will be exactly like anyone else's, making for endless rounds of sight word practice.